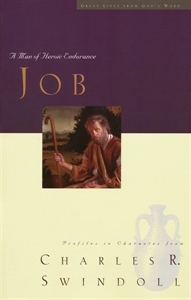 The trials of Job are legendary. But not many people truly understand what those trials were all about and what God was trying to accomplish through them. Swindoll explains the key to developing heroic endurance.